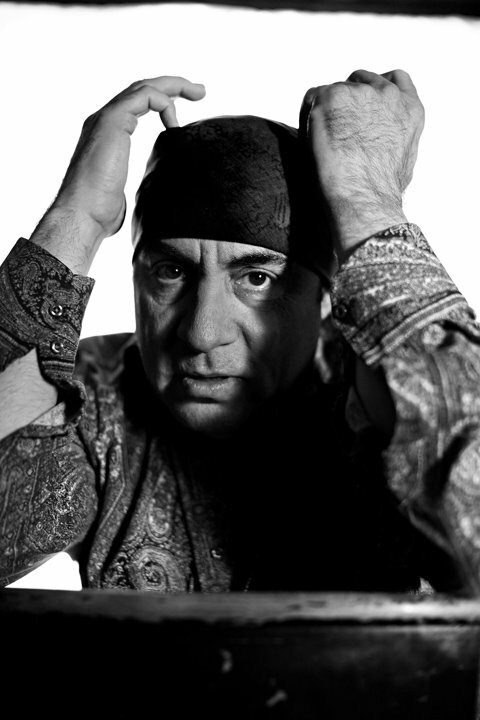 I had the pleasure of photographing Steven Van Zandt for The Guardian of London the other week. 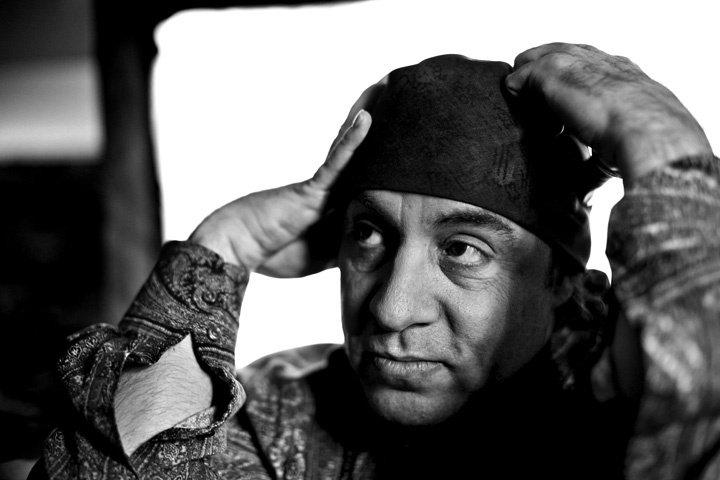 You may remember him from HBO’s The Sopranos as Silvio, owner of the Bada Bing. 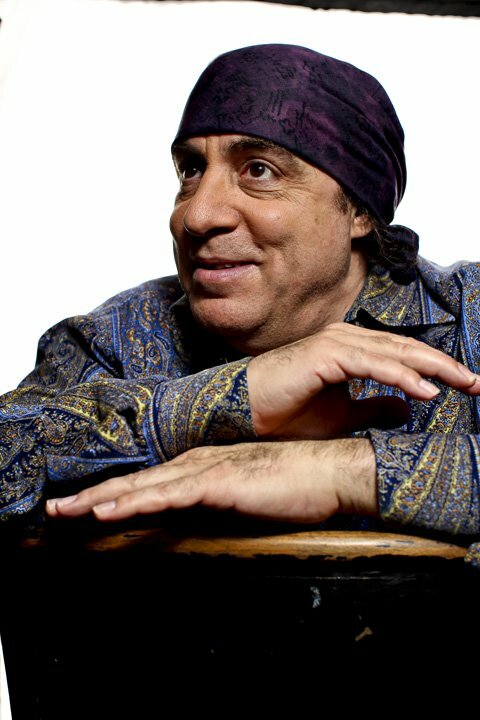 If there are any Springsteen fans in the house, you’ll know him as Little Steven or Miami Steve from the E Street Band. 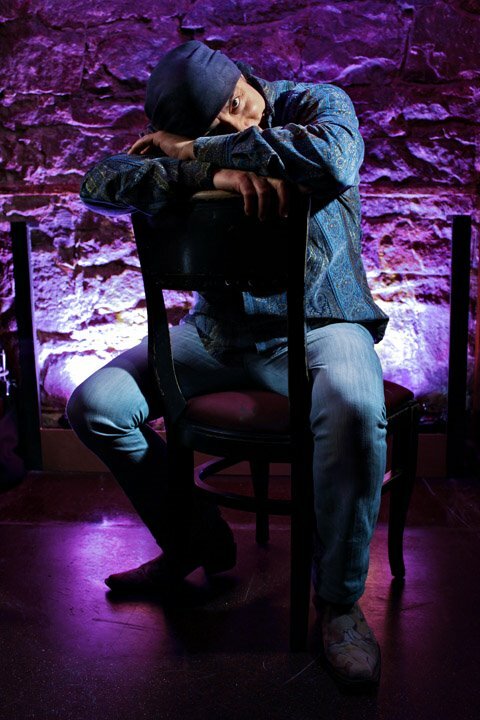 Here are a few of my favorites from the shoot. Posted on 10/29/2009 10/02/2012 by Melissa Golden. 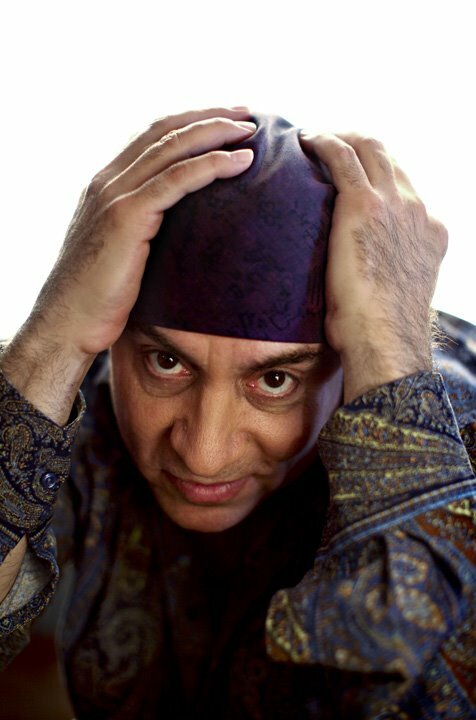 This entry was posted in Guardian, On Assignment, Portrait and tagged Celebrity, Guardian, On Assignment, Portrait, Steven Van Zandt. Bookmark the permalink. Yeah, sure you were hired by the Guardian. 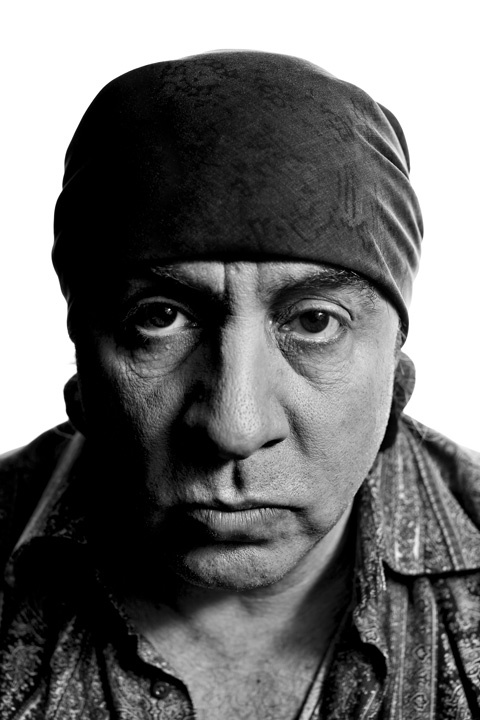 Now, what have you done with Steve Van Zandt?